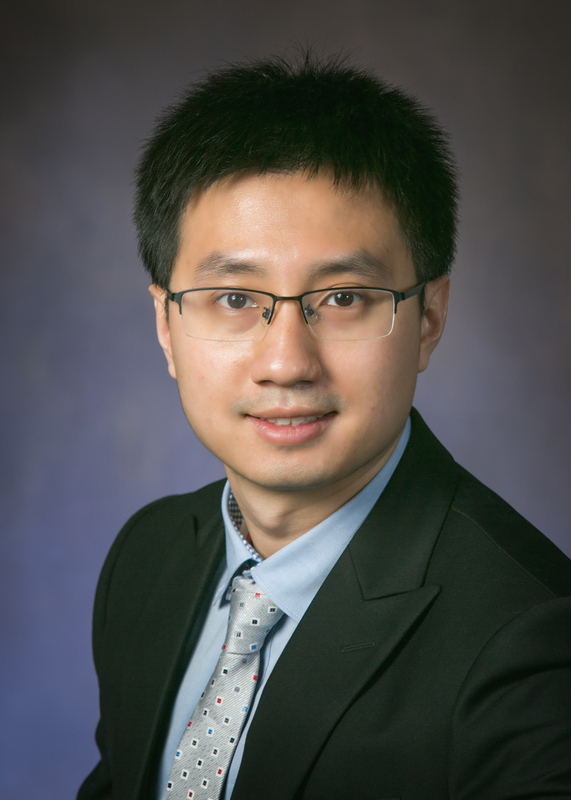 Mark Hasegawa-Johnson; Thomas Huang; William Schuh; Renato Azevedo; Kuangxiao Gu; Yang Zhang; Bidisha Roy; Rocio Garcia-Retamero, “A Multidisciplinary Approach to Designing and Evaluating Electronic Medical Record Portal Messages that Support Patient Self-Care", submitted to Journal of Biological Informatics. Xiayu Chen, Yang Zhang, Mark Hasegawa-Johnson, “An iterative approach to decision tree construction for context-dependent speech synthesis” Interspeech. 2014.